Welcome to MetropolitanDenver.com, home of The Metropolitan Group at RE/MAX. 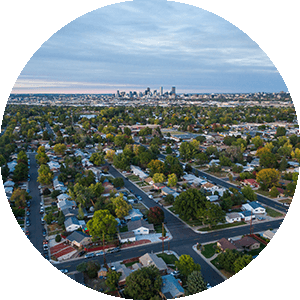 Our website has some exciting features that will help you find the home you’re looking for, whether in Metro Denver or in an outlying community. MetropolitanDenver.com has a registration feature that enables you to save your searches, organize favorite properties and get regular email updates on new property on the market that meet your search criteria. You can also contact The Metropolitan Group to ask questions, find out more about specific properties and schedule showings. In a hurry? Our Quick Search is at the top. 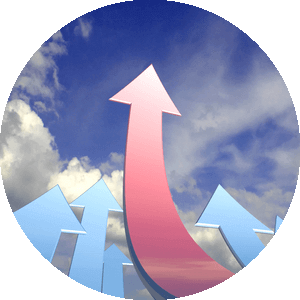 Want to streamline your search? Our Advanced Search is where to go. Looking for properties in or near a particular area? Try our Map Search. 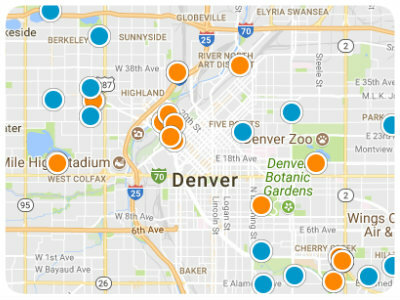 If you’re interested in learning about homes in specific Denver neighborhoods, take a look at our Featured Areas for Denver neighborhood pages. 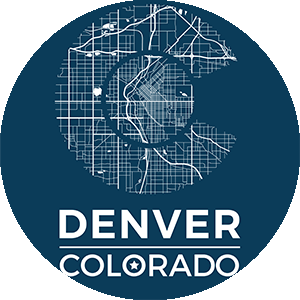 We like to highlight the great things about living in Denver and Denver real estate in our blog so keep checking back for our latest posts! The Metropolitan Group’s goal is to help introduce you to the best of Metro Denver's homes. There are many beautiful neighborhoods in Denver that range from tranquil, out-of-the-way areas to the hottest social scenes. With such a variety available, it helps to have people at your back who have made Denver real estate their profession. At the Metropolitan Group, it’s our business to explore everything this city has to offer. We then use that knowledge to empower you to find a home that meets your needs.